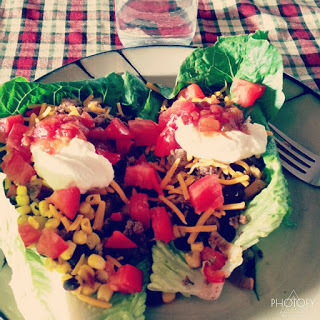 TURKEY LETTUCE WRAP | RECIPES This is one of my favorite “clean eats.” It’s 21 Day Fix approved and can easily be adapted for my husband by using taco shells or tortillas with a little extra cheese. 1. Heat a large nonstick skillet over medium heat. Add turkey; cook stirring frequently until no longer pink. 2. Add garlic powder, cumin, salt, chili powder, paprika, and oregano; mix well.